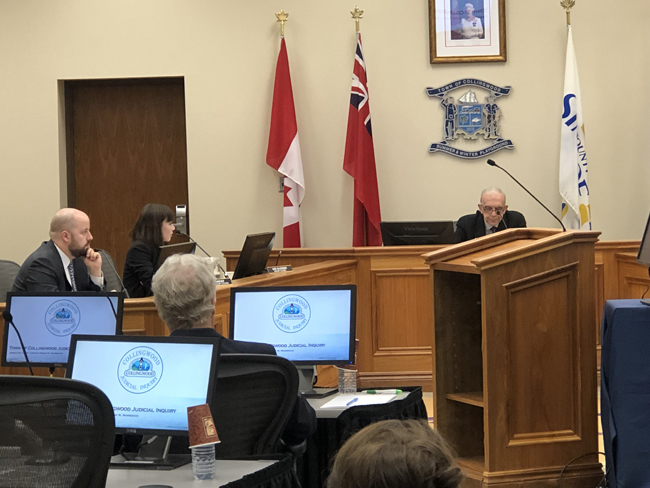 The Inquiry’s hearings on participation and funding were held in Collingwood on Tuesday, August 14, 2018. The Inquiry Judge’s ruling on the applications have been posted as well as a transcript of the proceedings. The Inquiry also held a well-attended community meeting in the Collingwood Library on August 13, 2018.